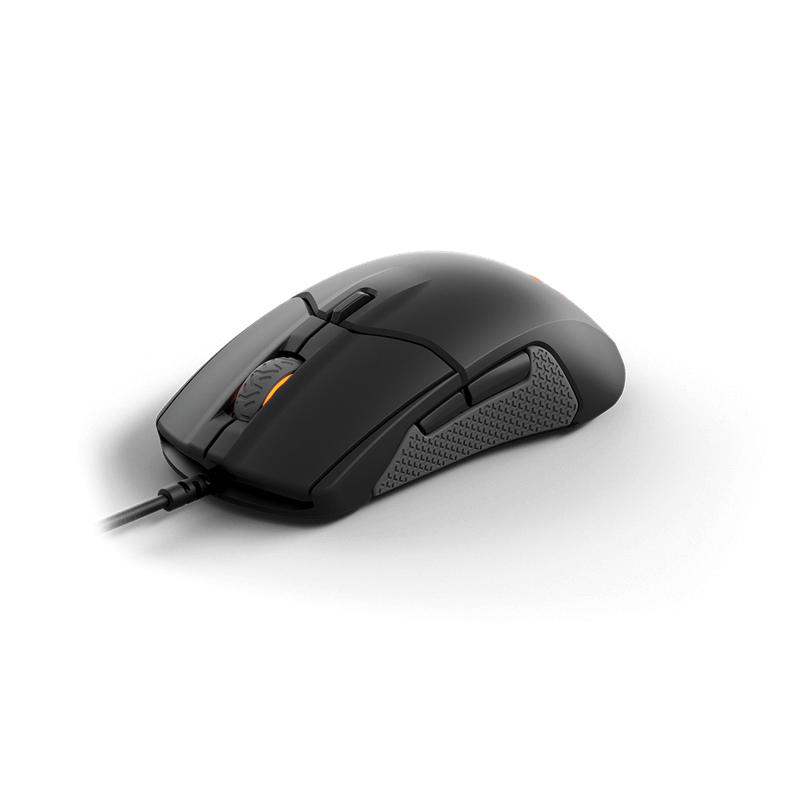 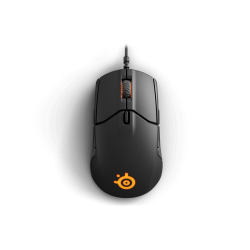 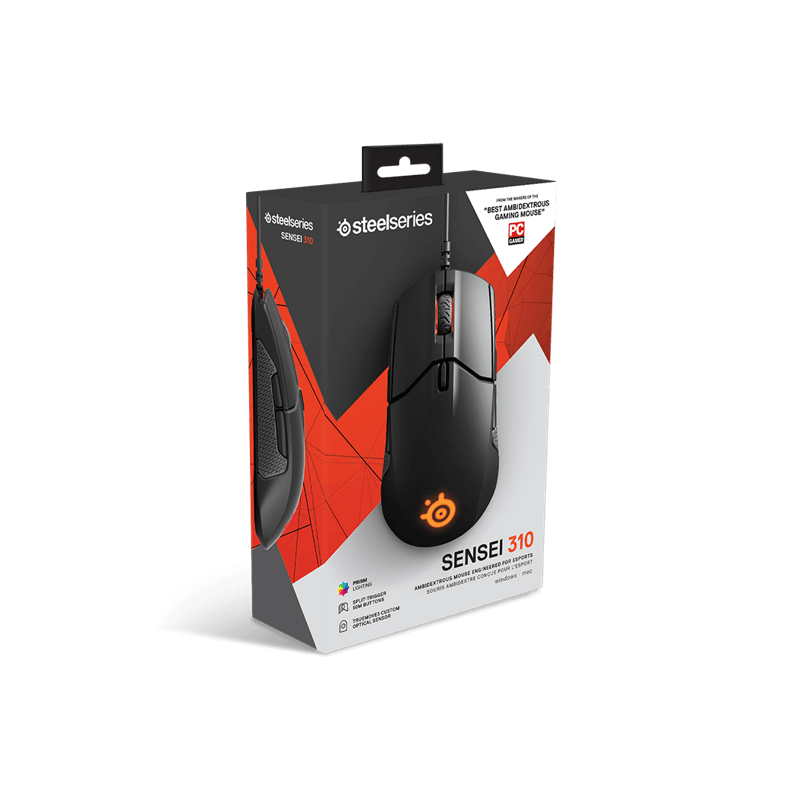 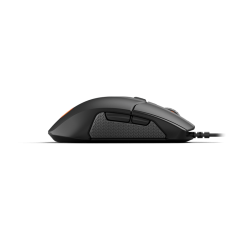 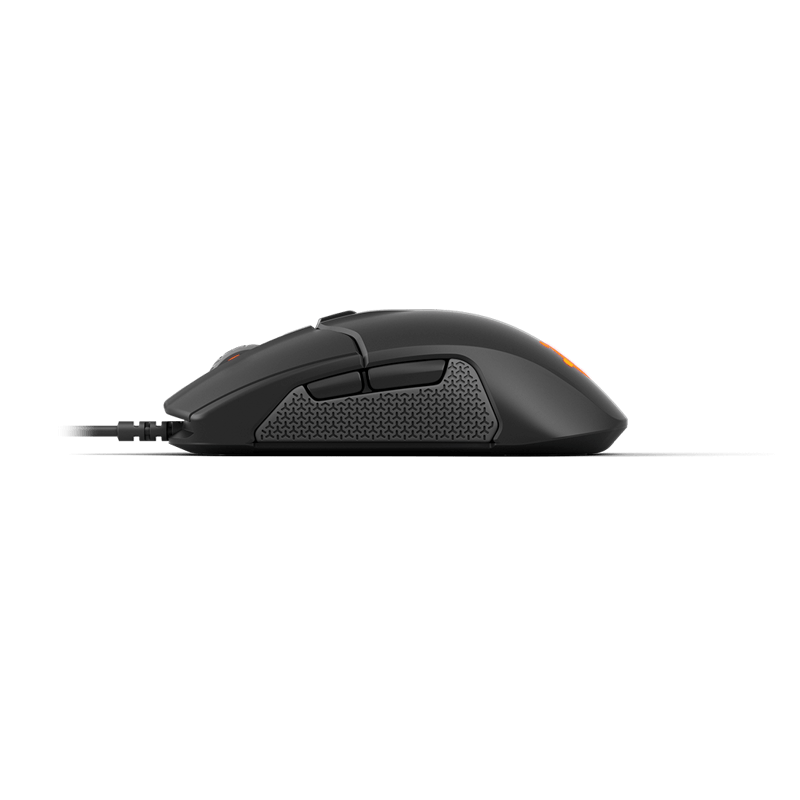 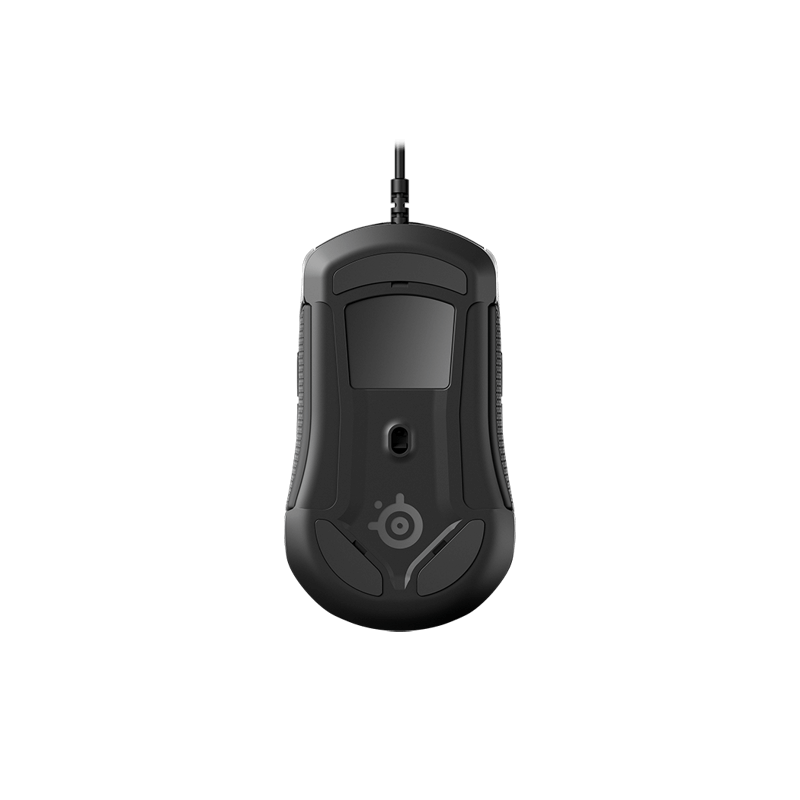 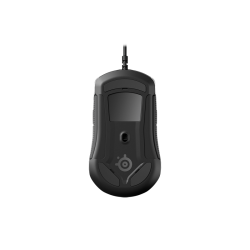 The legendary SteelSeries Sensei shape delivers maximum comfort and flexibility for both claw and finger-tip grip styles. First of its kind pure silicone side grips deliver extraordinary comfort and grip. Powerful 32-bit ARM processor delivers low-latency performance and allows you to save CPI settings, button remappings and lighting effects on-board for software-free use at LAN events and tournaments.